If there’s one thing I’ve learned in the course of my life, it’s that when someone proclaims something is good for me and then tries to sell it to me, I look further for other perceptions and opinions. In the last years we’ve watched the growth of a new industry: the health food industry. It seems we all want to live longer and look better while we’re alive. The current popularity of cosmetic surgery corroborates this. Likewise, it seems there’s always a new ‘super food’ being discovered. Japanese scientist Dr. Yoshihide Hagiwara, MD discovered in the 1980s how to quickly dry barley juice into a powder form. 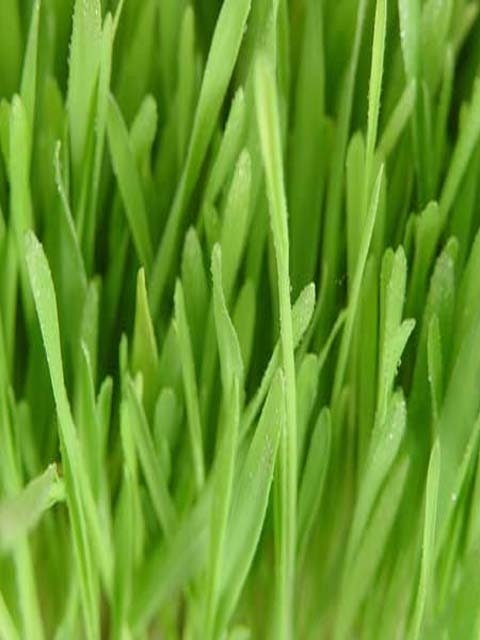 Enter ‘Barley Greens’. Multilevel marketing loves selling this kind of product. The pyramidal system works for those who get in early but has questionable merit for those entering later. (also know as wolfberries) and goji juice. According to the claims of the manufacturer of the juice here was something nature had designed to prolong our lives, if not ensure immortality. 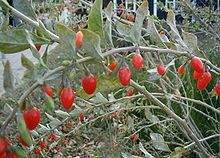 Surely, anyone desiring a long and healthy life cannot live without goji berries, or so we’re told. 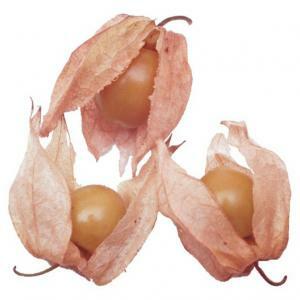 Recently I heard that some Australian scientists have ‘discovered’ that cape gooseberries (sometimes called Peruvian ground cherries) are the latest superfood, densely packed with indispensable nutrients. Here’s another must food for immortalists. Now, I don’t doubt that cape gooseberries are a healthy food. They grow like weeds in our garden, sprouting up in the most unlikely of places and producing loads of tart, delicious tasting paper-covered yellow/orange berries, with no help in the way of compost or supplemental watering on my part. They’re clearly a wild food—deep rooted, drought tolerant and naturally pest resistant. My kind of food. The point of my ramblings? Do we really need to purchase foods processed, packaged and transported over great distances in order to stay healthy? Our ancestors didn’t. I suspect we don’t need to either. Why not go to your local farmers market and purchase quality, fresh and organic fruits and vegetables? Tests show that fresher food is more nutrient-dense. This simple act alone should assist your health and strengthen your bonds with your local community. As for goji berry juice? I’m sure it has wonderful health benefits. But why not find a pick-your-own berry farm in your local area. It’s a great activity to do with young people. In my opinion all organically grown berries, picked and eaten fresh are super foods jam-packed with vitamins and minerals. Freeze the ones you don’t eat immediately (our freezer is packed with strawberry guavas, plums and peaches from the garden). You’ll have super tasting and nutritious smoothies to enjoy in the off season and you’ll be supporting a local grower while minimizing your carbon footprint. And as for cape gooseberries. Plant them in your garden, if your climate allows.